Stockholm and Wellington, August 27 (JY&A Media) Stefan Engeseth, the well known Swedish marketing author, will head to New Zealand for the Marketing Association’s Marketing Today conference in Auckland, to be held on September 18 and 19 (www.marketing.org.nz/Category?Action=View&Category_id=136). Taking his inspiration from how sharks have survived for 420 million years, Mr Engeseth’s latest book looks at various attack strategies that can be used in business, as well as how organizations can defend themselves. His talk at the conference will be based around his latest title, where he not only researched the theory behind sharks, but where he literally swam with them in South Africa. Mr Engeseth will appear on day one of the conference with Angela Sanchez, Caroline Squire, Dom Quin, Chris Caiger and Geoff Matthews. For two weeks prior, Mr Engeseth will be in Wellington, where he will meet up with his long-time collaborator and friend Jack Yan, who is also scheduled to speak at the conference on the same day, in a session dealing with marketing issues. Mr Yan met Mr Engeseth in 2002 after the release of the Swedish author’s Detective Marketing, his first English-language book. Since then, with Mr Yan’s work in Sweden and at the Medinge Group marketing think-tank, he has helped edit some of Mr Engeseth’s works. This is Mr Engeseth’s first visit to Australasia, after having spoken throughout Europe, in the US, the UAE, India, and Singapore. Interviews are welcome. Stefan Engeseth will spend September 6–15 in Wellington and September 16–19 in Auckland. Take a bite of this new book at www.sharkonomics.com. For more information, videos and book samples go to www.sharkonomics.com. Sharkonomics: How to Attack Market Leaders is published in April 2012 by Marshall Cavendish, priced in the UK at £10·99. It is sold in all good bookshops globally as well as via Amazon.co.uk and Amazon.com. Stefan Engeseth is one of Europe’s most creative business thinkers and a top-ranked speaker. This is his fourth book. 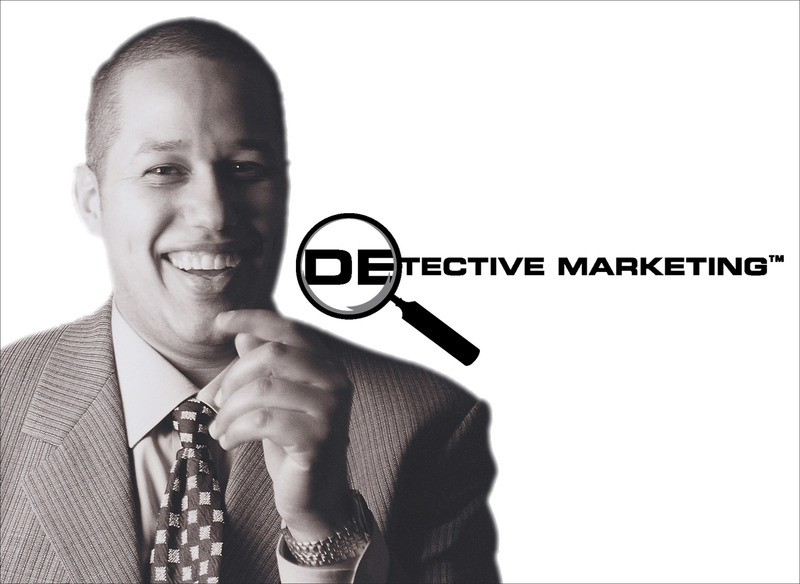 He is also a consultant and CEO of Detective Marketing. Jack Yan founded Jack Yan & Associates (http://jya.net), one of the world’s first virtual firms, in 1987. His company is based or represented in over a dozen countries worldwide. Among his company’s interests are business consulting, imaging, software and media, including the fashion magazine brand Lucire. He writes on topics, ranging from branding and business responsibility to fashion and typography, in numerous publications worldwide and is a regular international speaker. His personal site is at jackyan.com, and features a highly regarded blog. He is a director of the Medinge Group (http://medinge.org), a think-tank in Sweden devoted to cutting-edge branding. In 2010, he ran a strong but unsuccessful campaign for Mayor of Wellington, New Zealand.